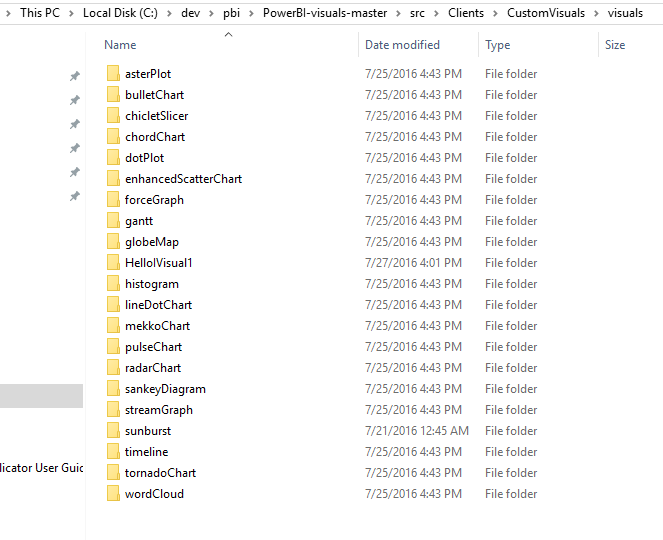 Well, you may be thinking in my last post I have already mentioned that running the following command will churn out the *.pbiviz files for the power BI. 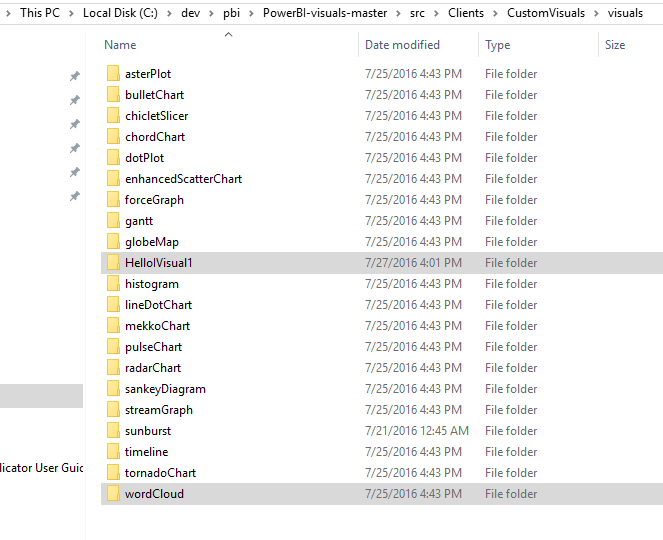 Which in turn is true, that in this post its nothing new on that command (mentioned above), but its more about how do I setup my project to build new *.pbiviz file for it to be used in Power BI portal. So as discussed in the last post, you have now set up your Power BI GIT solution, its playground is working as desired and all the remainder commands are working fine. 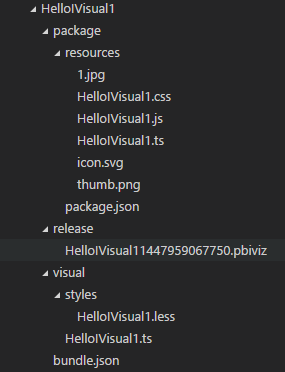 And with the instructions provided over the GIT wiki portal, only can take you upto adding new visual in playground but i wasnt succesful to find any instructions to build your own *.pbiviz file. And you will see in the logs, your package is compiled as others and you have the *.pbiviz file. 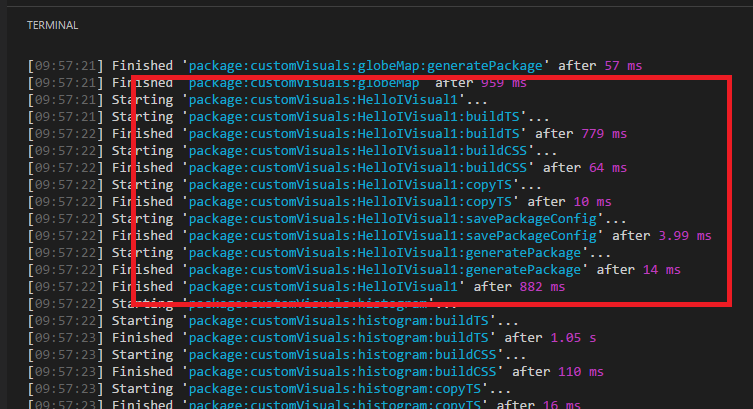 Attached along with this post, is my zipped custom visualization which you can dump in you solution path and run the package command to see it in action !!! Receive the following error, any ideas?